It is quite impossible to imagine what a real heaven would look like, but someone who had visited the Maldives might argue that this destination is the second best thing. This dreamlike archipelago lies in the vast Indian Ocean and awaits all the unsuspecting newcomers to sweep them off their feet. If you have a chance to “stop by” this dazzling collection of islands, here are some enticing facts that will convince you to escape to the Maldives, a paradise on Earth. 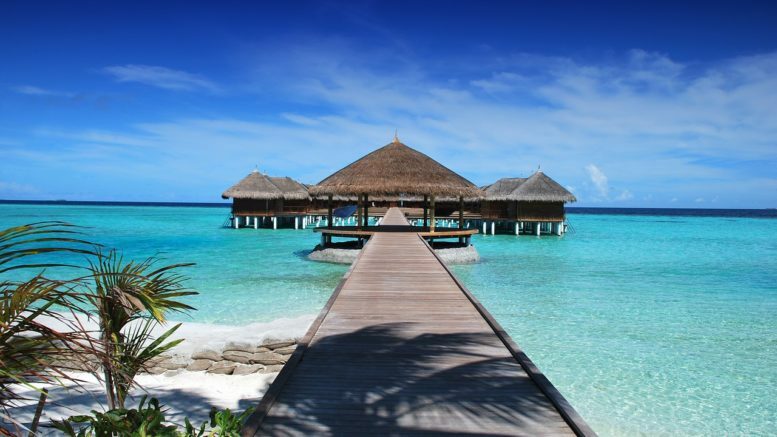 The Maldives is not only visually impressive – the mere facts and numbers one can find out about this grouping are impressive enough to make your jaw drop. First of all, it is an archipelago of a whopping 1,190 coral islands (or a bit more), and all of these islands look like they have been plucked out of an exotic fairy tale. The islands are grouped into 26 atolls and the collective is, by far, the world’s “lowest” standing nation – at its highest point, it rises a measly 8 feet above the sea level. Impressively enough, only 280 of these islands are inhabited, and the rest stand as intriguing and mysterious destinations for avid adventurists. The dazzling collective of islands lies below the Indian subcontinent and not that far from the coast of Africa (in global distance terms, at least). As such, it is a part of Southern Asia and it boasts over 400,000 inhabitants. It used to be a Sultanate under British and Dutch protection, but now it is a full-fledged republic, with most of its residents practicing the Sunni Muslim religion and speaking the Maldivian Dhivehi language (though most of the officials, as well as residents who often interact with tourists, do speak English). Remember, if this is your first time visiting this archipelago, you’ll want a top-notch experience. 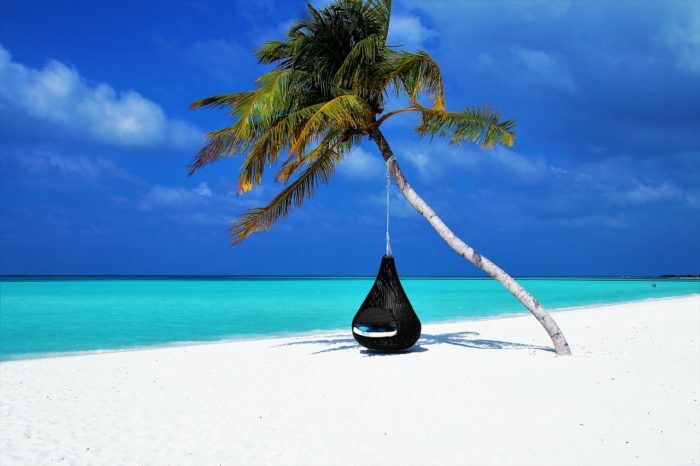 Finding the most professional Maldives travel agent can be an incredible asset in getting the most complete, tailor-made vacationing experience. The key balance you’ll want to strike is to see a bit of everything. In other words, as a newcomer, you’ll want a “vertical slice” of an experience and see what you like the most before you return to the islands once more (and a return is something that most first-time visitors begin planning even before they leave the island). As a tropical paradise and a lush tourist destination, the Maldives offer their fair share of vibrant activities. Since this is an archipelago, a whole palette of exciting aquatic activities can be engaged in here, but if you truly want to be overwhelmed, begin with diving or snorkeling sessions. The unique biosphere of the underwater kingdom in this region of the world is both one of a kind and truly colorful. 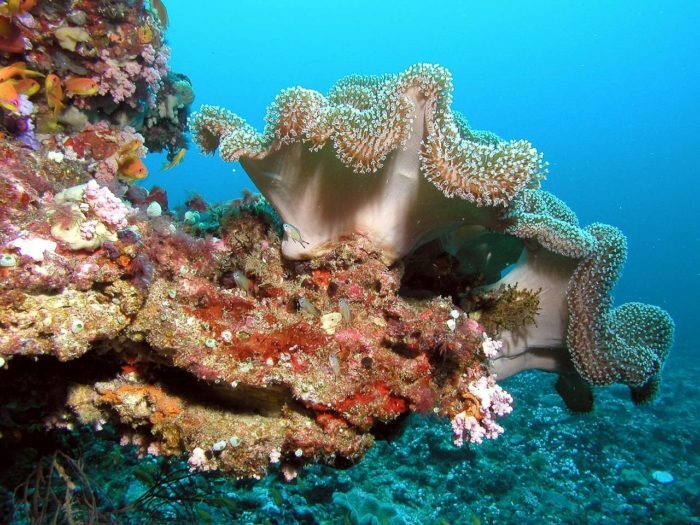 Immersing yourself in the surrounding coral depths is like being transported to a completely different world. This is also a perfect destination to hone your surfing skills. Most of the economy of the Maldives comes from tourism, and a little bit of it relies on agriculture. As a newcomer, you should know that due to their religion and a unique mixture of cultures – Indian, Arab and Sinhalese – certain behaviors outside of compounds are frowned upon, like alcohol consumption and eating pork. Luckily, pretty much everything goes in resorts. If you plan to visit this corner of the world, the most opportune period is between November and March. From April to October, the Maldives are exposed to the volatile monsoon season that peaks between June and August. Apart from this, the climate is pretty consistent and stable throughout the year and the average is around 30°C. 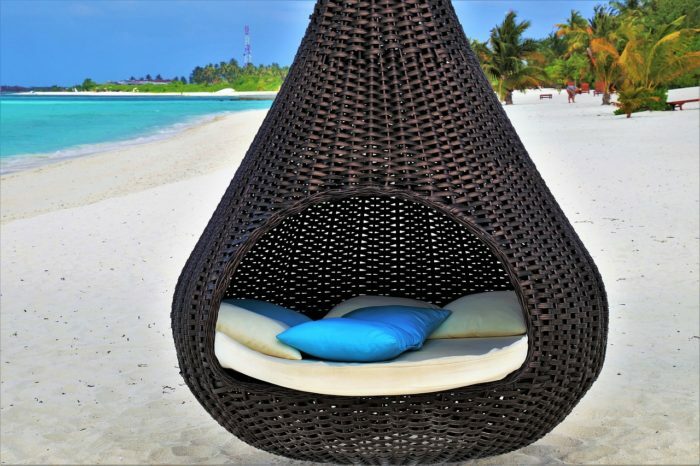 There is a good reason why the Maldives are considered one of the ultimate vacationing spots in the world. The alluring white sands that appear to rise out of water in circles due to some godlike incantation are not only unbelievably beautiful, but they are also an embodied tropical paradise of the highest order. 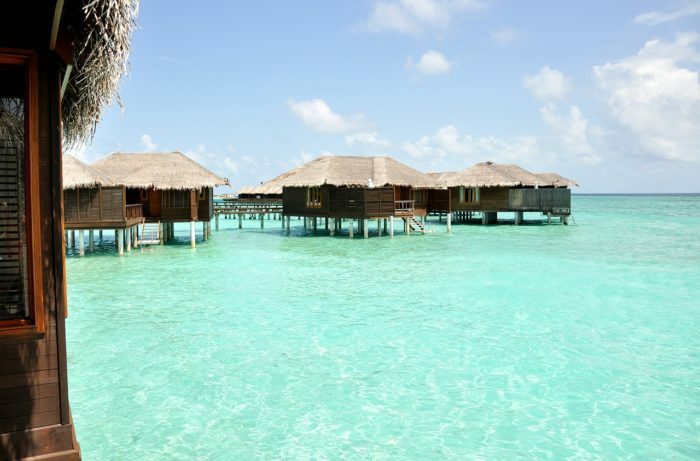 The chances of you returning home disappointed by the experience are virtually non-existent, and in fact, you will probably end up clamoring for more adventures on the Maldives. 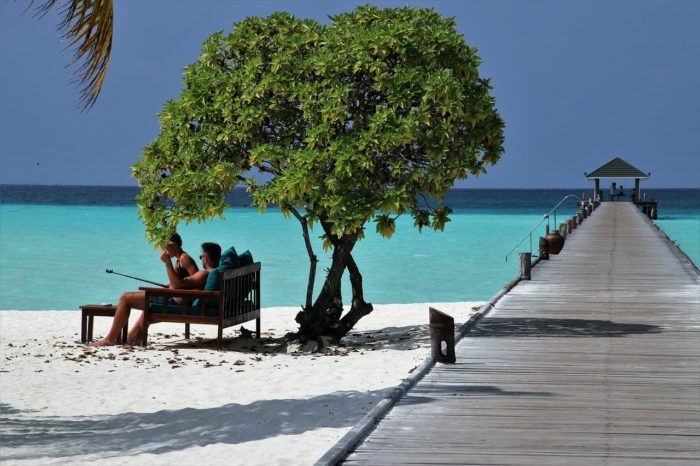 Be the first to comment on "Escape to the Maldives, a Paradise on Earth"